Bliss balls are so good, bliss-full in fact. 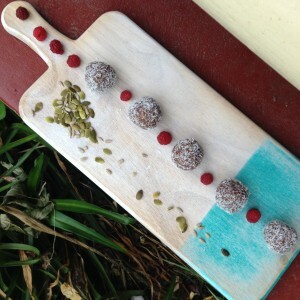 But most bliss balls are made with heaps of dates or coconut oil and while they are deliciously indulgent, they are better left for dessert rather than a sustaining snack. 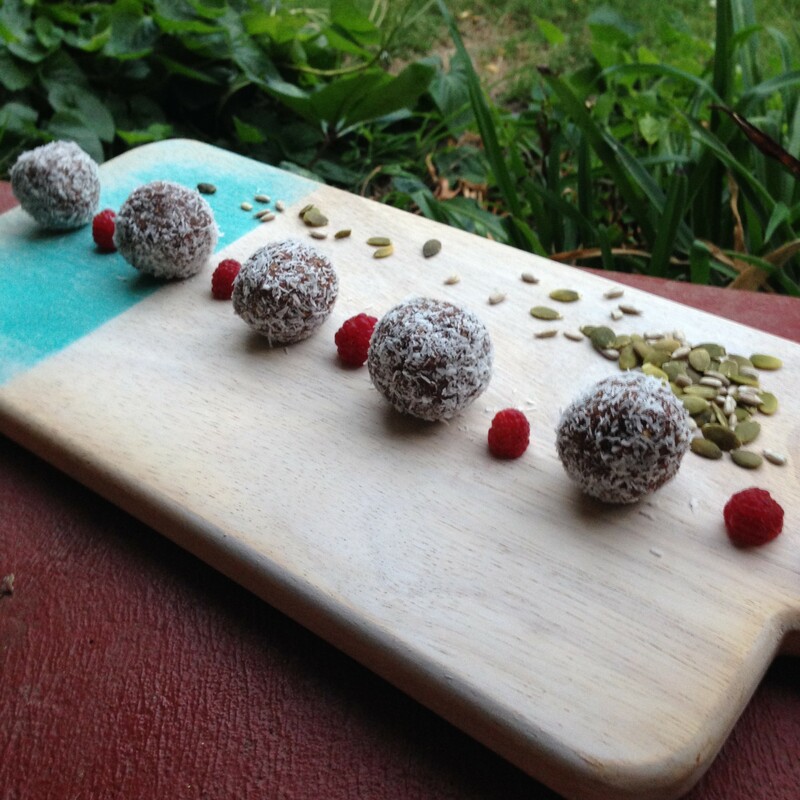 My friend Tara and I wanted to create a bliss ball that was wholesome and contained lots of protein and complex carbs so that they could be eaten as a good on-the-go snack or even for breakfast. This is the result. 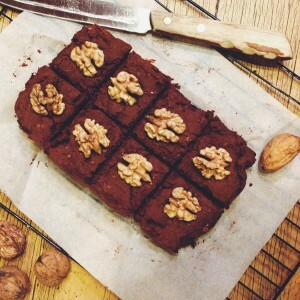 Who doesn’t love brownies, super sweet and fudgey they are the ultimate indulgence. Brownies are great to have every once in a while but not to eat regularly (anyone else ever feel slightly nauseous from so much sugar?). So to satisfy my chocolate brownie craving I have been on the hunt for the ultimate “healthified” chocolate brownie recipe. Some have been great, some ok and some utterly terrible. The criteria: must be lower in sugar and not too high in fat, must be high fibre and not use white flours and above all had to be delicious. And then I found this one. 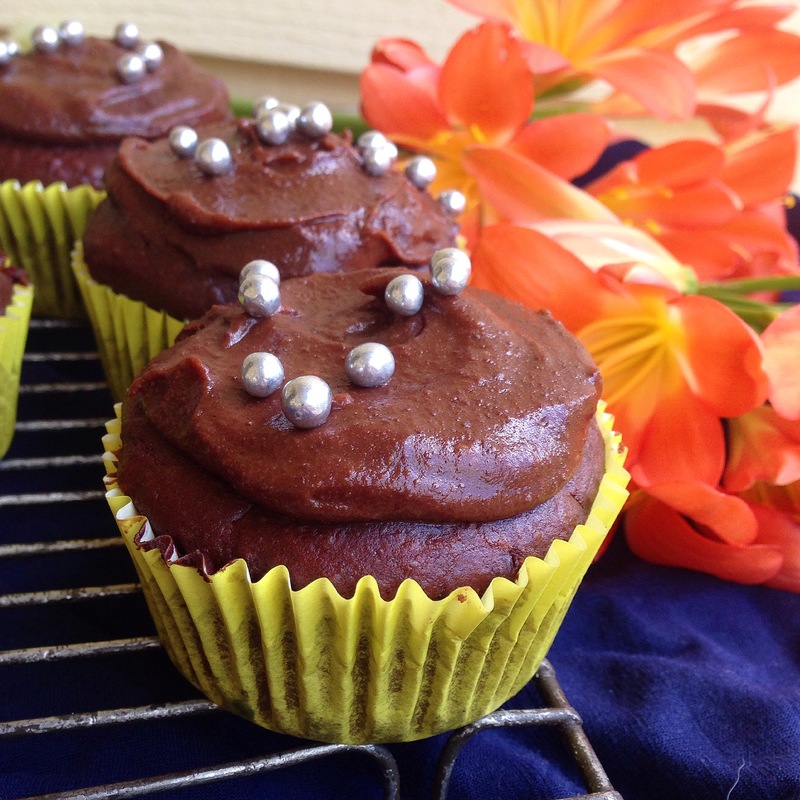 Soft, fluffy, fudgey, chocolatey cupcakes, sounds good right? what if I told you they were lower fat and sugar free? And gluten free too? With choc-chips! And yep and they still taste pretty awesome. The secret here is using kidney beans. They remove the need for flour and give the cake a lovely moist and fudgey texture. 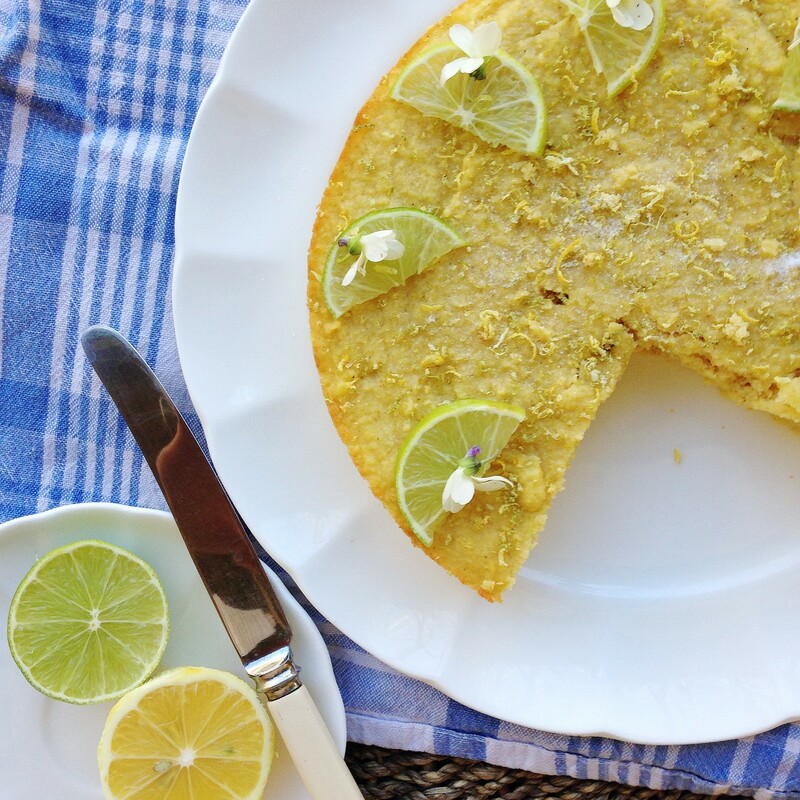 At first when i heard about using kidney beans in cakes I was really weirded out but they work so well, I was definitely converted…. The simplest and most delicious chia pudding that doesn’t actually contain any cream. 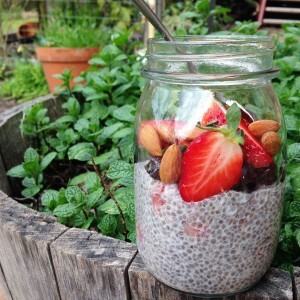 This is a great chia pudding to start with if you have never had it before. All you have to do is soak the chia seeds in enough almond milk and let them do the rest of the work. I love having chia pudding as an easy snack (take it with you in a jar if you need) or adding oats to it and serving with fruit and yoghurt for breakfast. I must admit, the first time I tried quinoa porridge, I was not a fan. 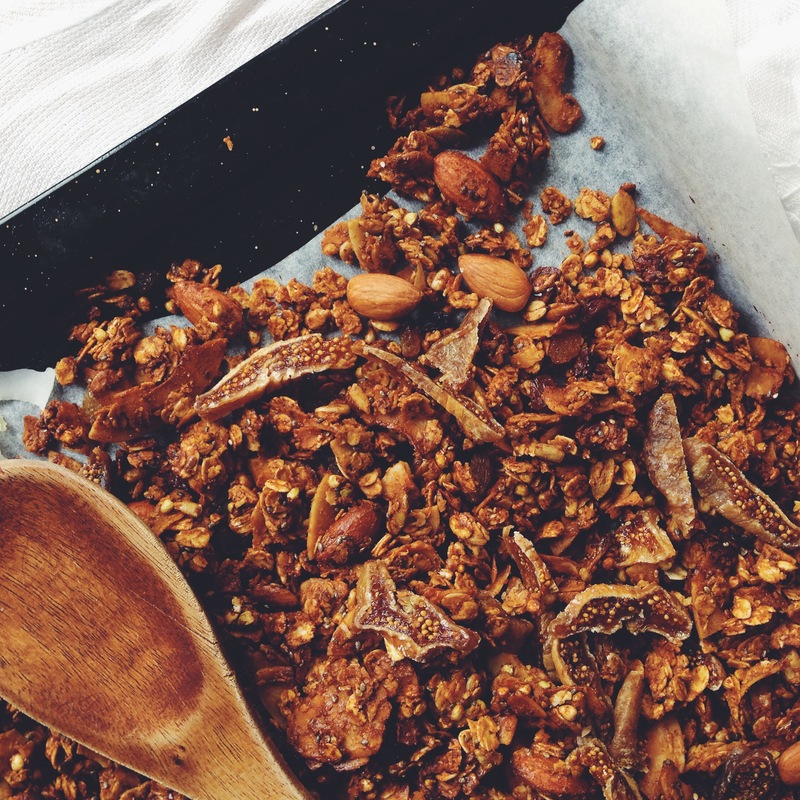 That was with quinoa flakes and they were nowhere near as good as rolled oats. 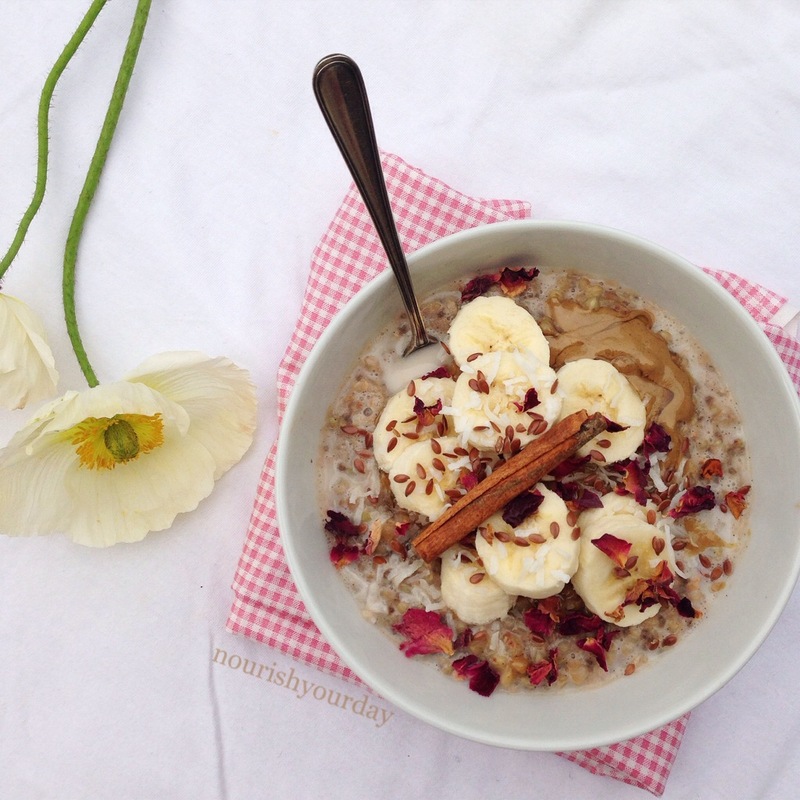 I then discovered that you can use whole quinoa cooked up with lots of almond milk to make a creamy porridge that doesn’t disappoint. Adding Apple and cinnamon gives it a lovely natural sweetness and makes it taste a little bit like apple pie too. 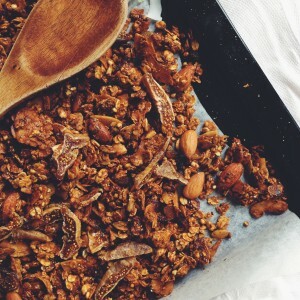 I love to top this with some banana or more apple and tahini to make it complete. Dahl is the ultimate dish, its flavoursome, quick and cheap to make and requires minimal effort. Don’t be too intimidated by the seemingly long list of ingredients, you can use whatever spices you happen to have in the cupboard and use up whatever veggies you have sitting in the fridge. 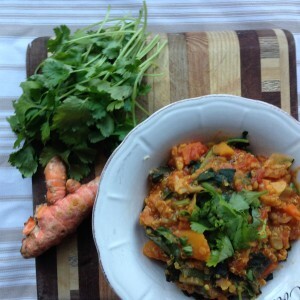 I have jazzed mine up a little here using pumpkin, kale, quinoa and fresh turmeric but its all open to interpretation. If you like chilli, add more chilli, add whatever else you like. All you need is some onion, lentils, tinned tomatoes and inspiration. Sorry about the lack of good photos of this dish but the taste makes up for it I promise! Let me introduce you to a cheese cake that is going to blow your mind. Are you ready? it doesn’t actually contain any cheese or even any dairy. 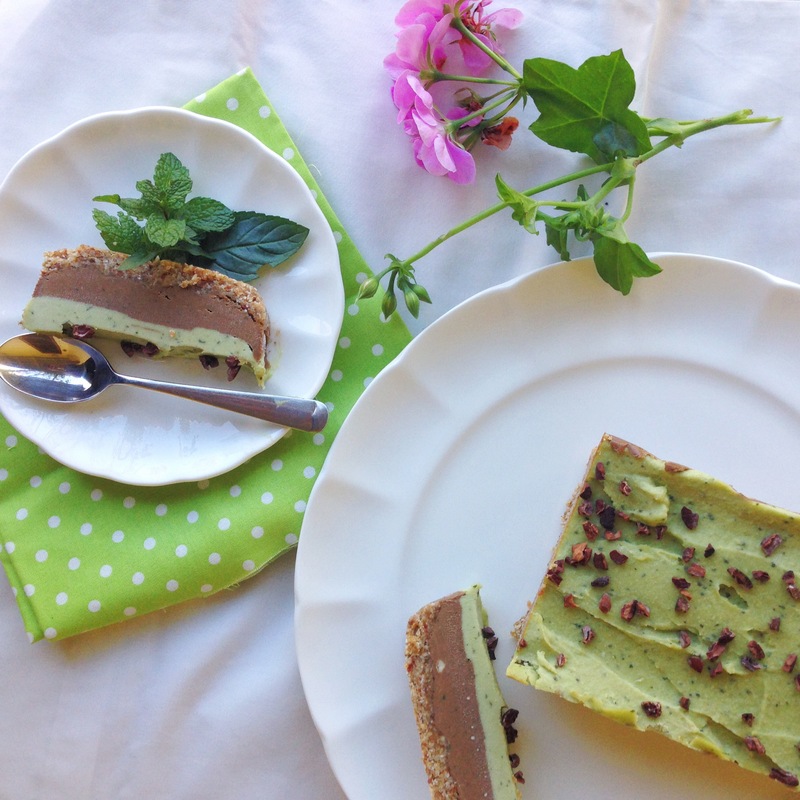 In fact, this cheesecake is completely free from any animal products so it is vegan friendly and is gluten free too. For me, the arrival of cherry season always signals that Christmas is coming. 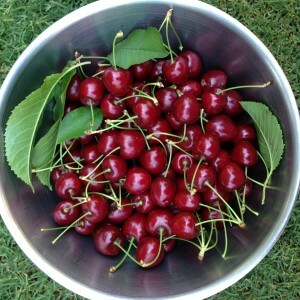 It wouldn’t be an Australian Christmas without a big bowl of fresh, crisp red cherries on the table. We are lucky enough to be able to grow our own cherries which means we always have heaps extra to eat, cook and give away during December. 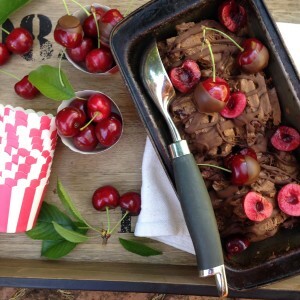 I wanted to create an ice cream with cherries and chocolate that was a little bit healthier but still smooth and creamy and that was dairy and egg free so everyone could enjoy it. Sugar free cake sounds kind of terrible doesn’t it? It conjures up ideas of bran laden bricks of cake made by crazy hippies don’t you think? I know I have made some pretty terrible ones in the past as I pursued the idea of the perfect healthy cake. I have some good news though, this one is amazing. You have the tanginess from the citrus, the crumbliness from the almond meal and the lovely moistness from the ricotta, and a secret weapon. Nativa. 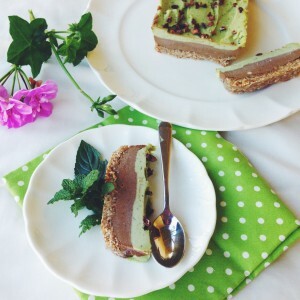 Natvia is a brand of stevia made especially for baking (so it won’t turn bitter or lose its sweetness) that you can use cup for cup for sugar. I’m definitely a fan and once you have tried this cake I’m sure you will be too.